The Life Fitness Optima Series Leg Extension/ Curl is a dual purpose machine that is great for muscle toning and strengthening. 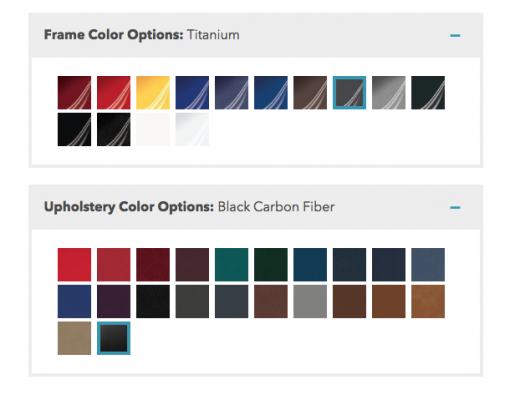 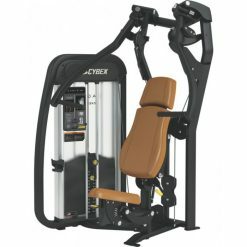 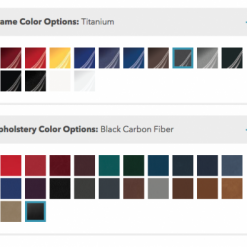 Available in an array of colours, this will transform your gym space. 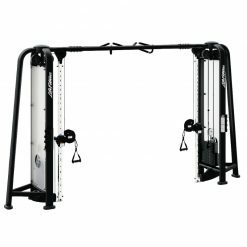 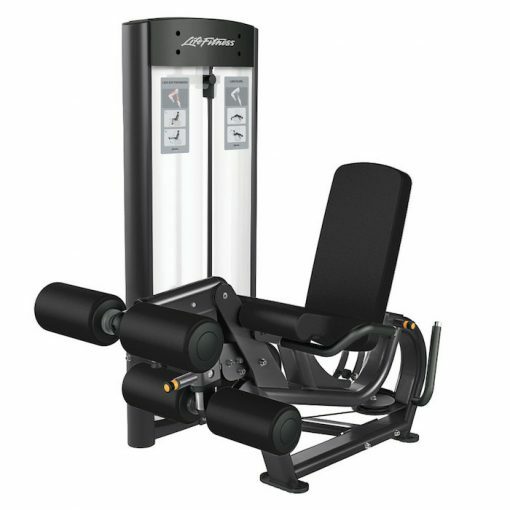 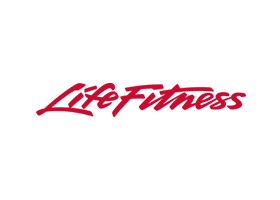 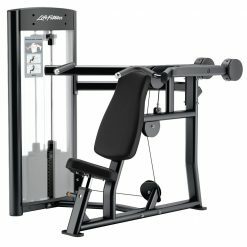 The Life Fitness Optima Series Leg Extension/Curl offers a two-in-one machine with easy transitions between hamstring and quadriceps workouts. The sleek design is inviting to exercisers of all fitness levels and abilities.